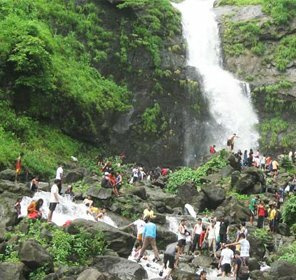 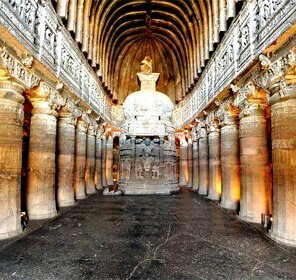 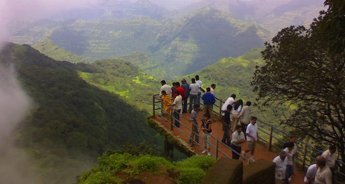 To rejuvenate yourself so as to continue with the hasty life of the fast paced state- Maharashtra, the adorable weekend destinations inhabiting within it, are woven in the 3 nights / 4 days package Maharashtra hill station tour package offered by Tour My India explores the beauty of Lonavala that comes with the dazzling lakes, awesome forts, mesmerizing vantage points offering soul fulfilling views of the mountains and tall trees that get foggy during the cold climate. 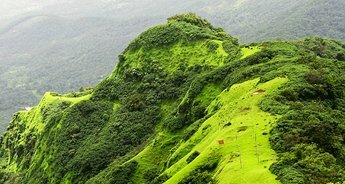 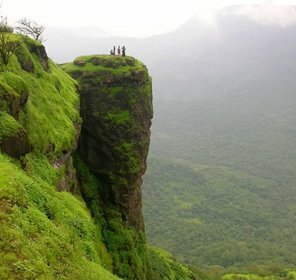 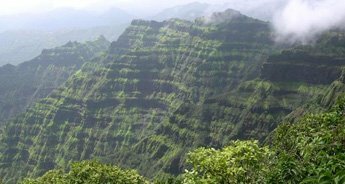 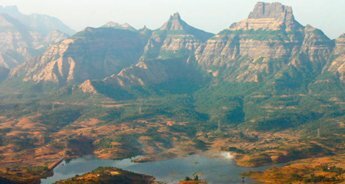 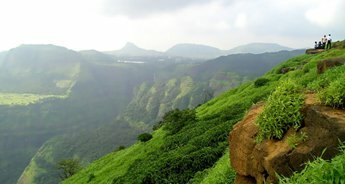 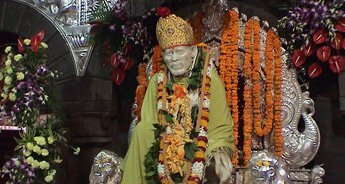 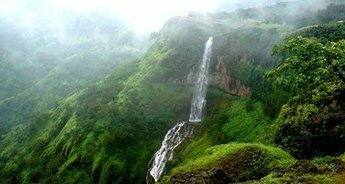 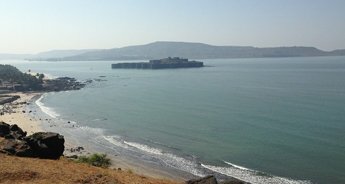 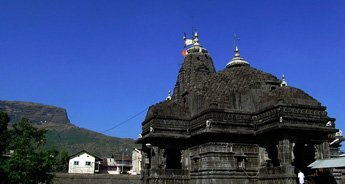 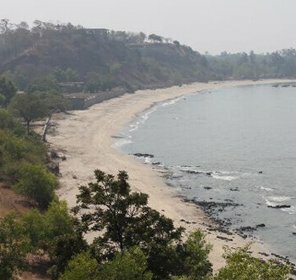 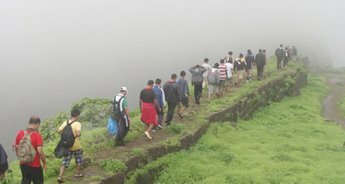 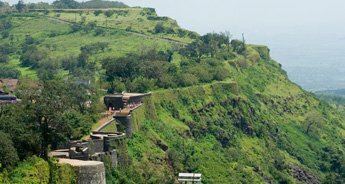 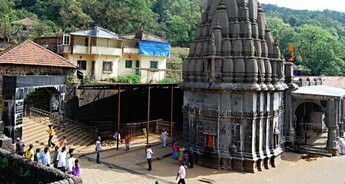 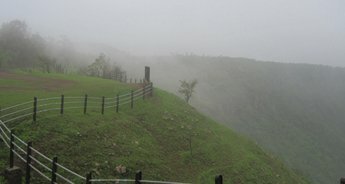 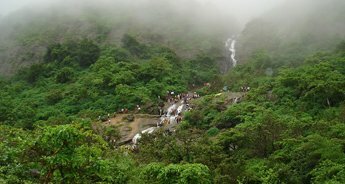 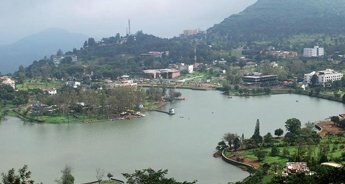 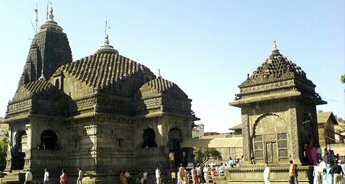 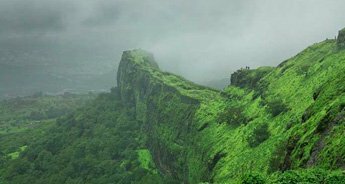 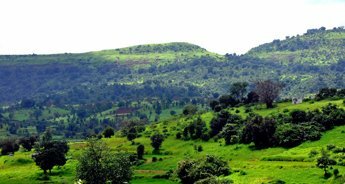 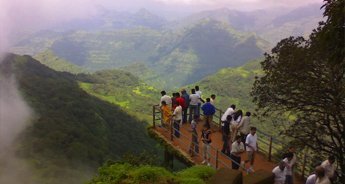 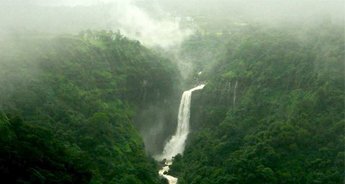 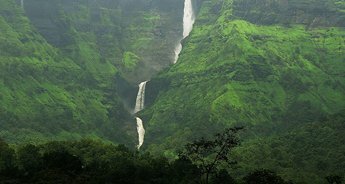 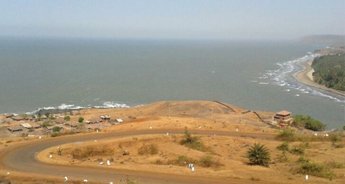 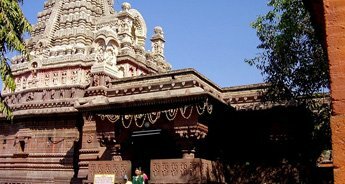 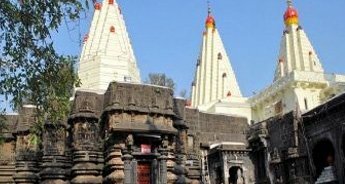 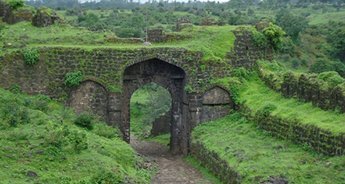 Another stunning hill station - Mahabaleshwar is the religious land of lord Shiva governed by Mother nature and its heartfelt creations in the form of gushing waterfalls, elevated cliffs offering amazing views of sunrise and sunset, and the shrubby mountains providing a peaceful surrounding that can soothe a wearied soul. 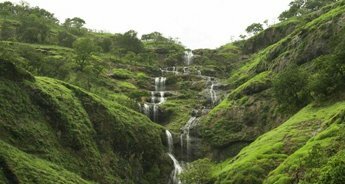 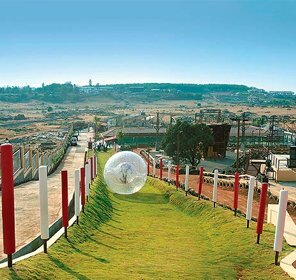 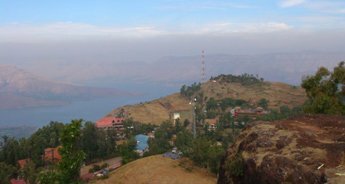 Right next to Mahabaleshwar, lies Panchgani, another gem of a place that is equally beautiful and awe-inspiring. 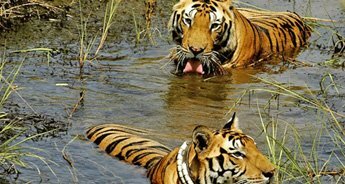 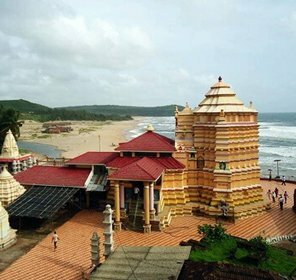 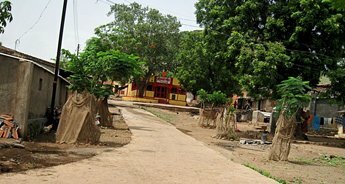 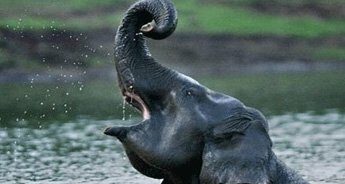 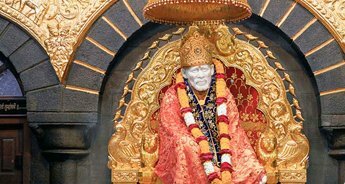 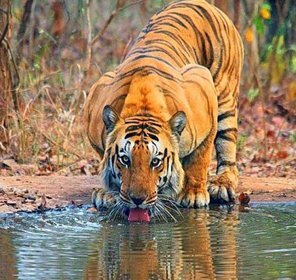 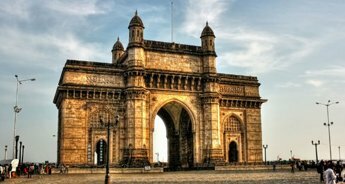 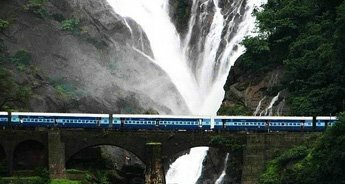 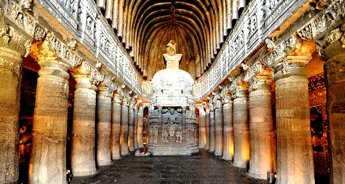 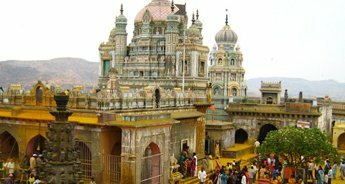 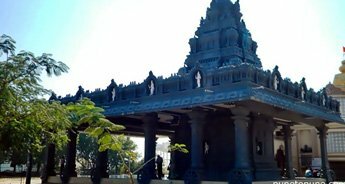 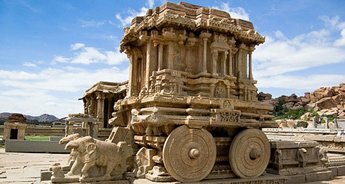 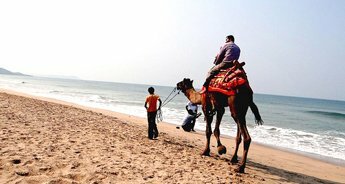 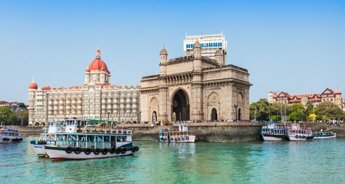 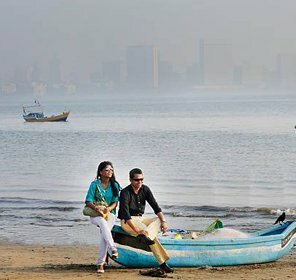 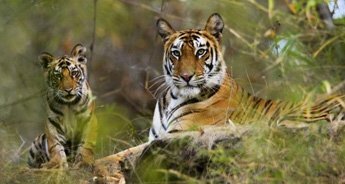 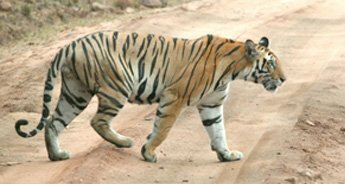 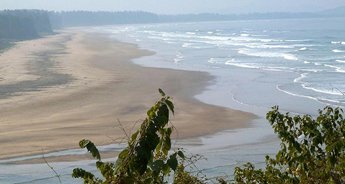 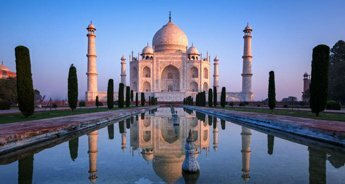 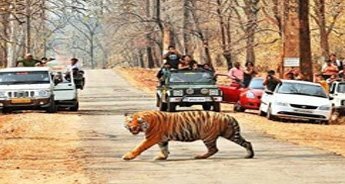 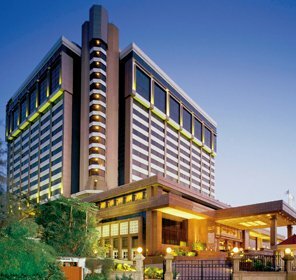 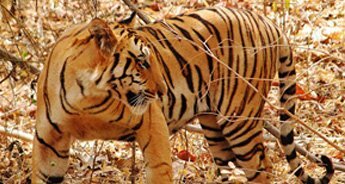 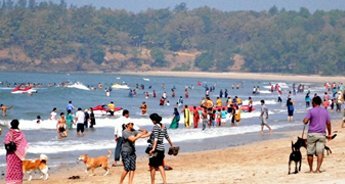 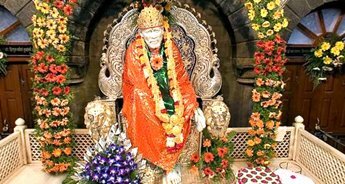 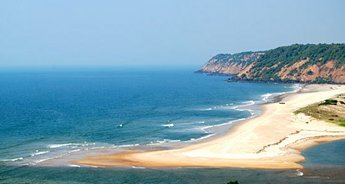 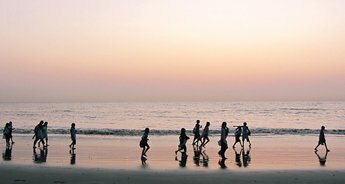 To ease your visit, Tour My India arranges for the best of the hotels and transport services for a comfortable stay and the most memorable touring experience.